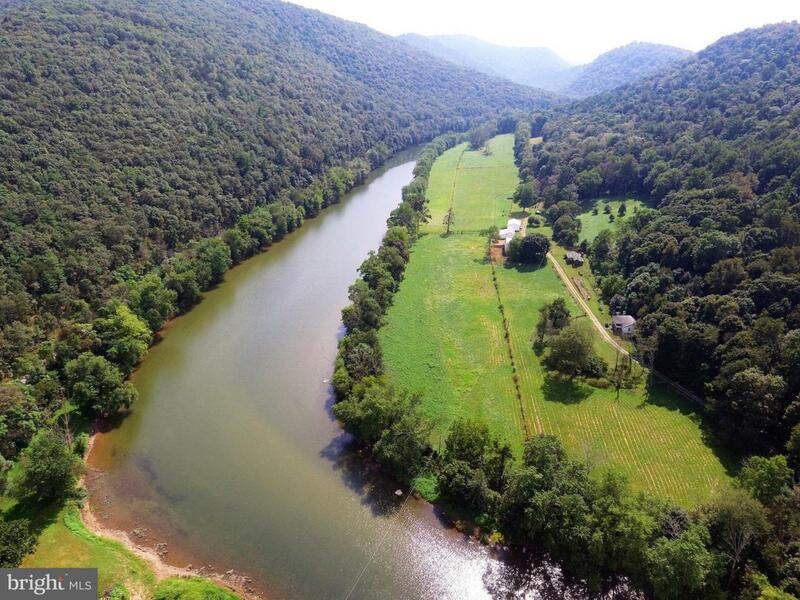 The "River Mountain Farm" is located along the Juniata River in South Central, PA with approx. 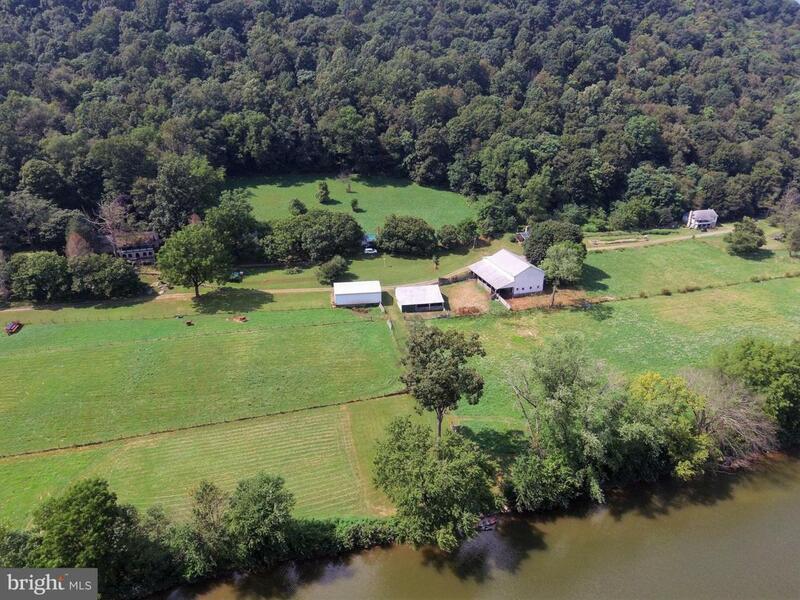 1 mile of river frontage. 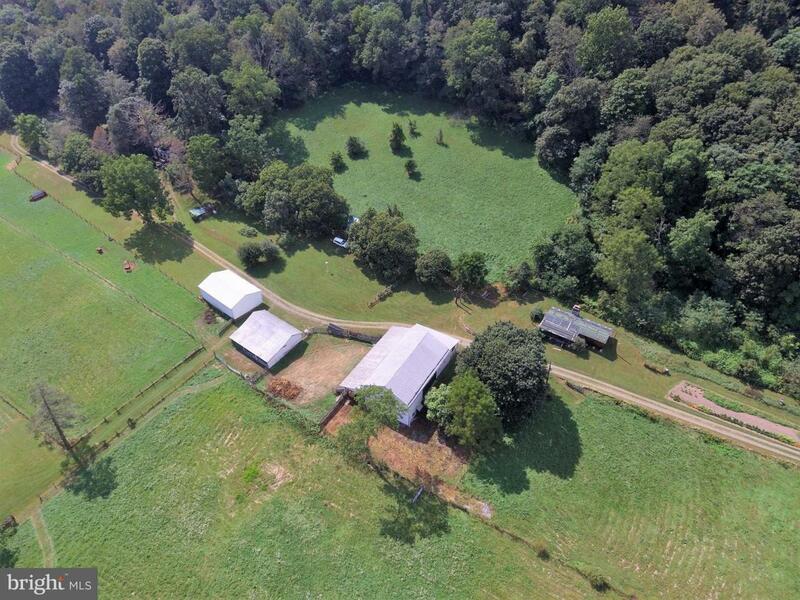 Offering complete privacy from the outside world in your own private setting, this property consists of 137 +/- acres with a stone farm house, guest house, and two guest cottages along with a barn and multiple outbuildings. 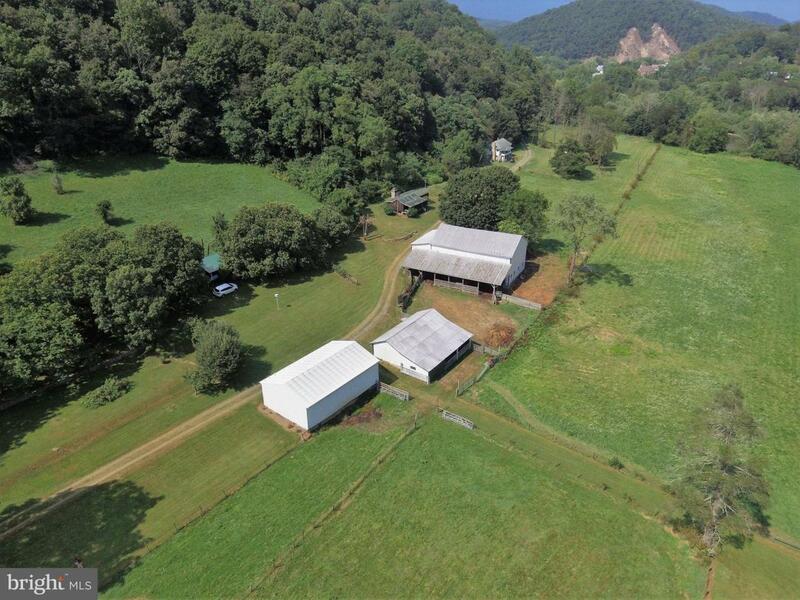 This type of property doesn't come on the market often! Incorporated City Name Hopewell Twp.